Smoke and odor air purifiers come in three main types of technology which are ozone ionizer air purifiers, Active Pure air scrubbers and HEPA air purifiers with special smoke, tar and nicotine filtration with extra pounds of activated carbon to remove and control smoke odors and the chemicals that are included within the smoke! Click onto the image of each unit below to go to the main buy page! Our Best Air Purifier Seller For Smoke And Odors! 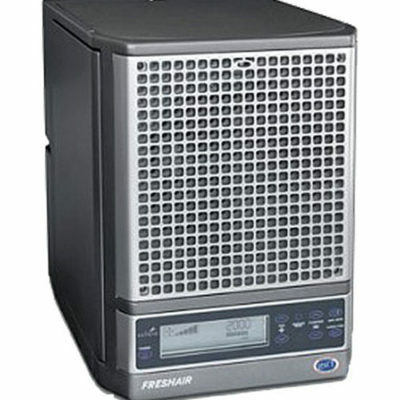 Our biggest seller for cigar smokers, cigarette smokers and Marijuana smokers is our AP-3000 ozone-ionizer air purifier! This unit has both a needle point ionizer and a radio ionizer that will quickly knock down the smoke in areas up to 3000 square feet even when multiple people are smoking together! The radio ionizer in the (Made In The USA) AP-3000 will even penetrate through the walls to knock smoke down in neighbors apartments. The adjustable ozone generator in this smoke and odor air purifier will do a wonderful job of removing smoke odors, body odors and food odors even when its adjusted to only produce very small amounts of ozone which will smell fresh and clean just like the outside air does after a thunderstorm! 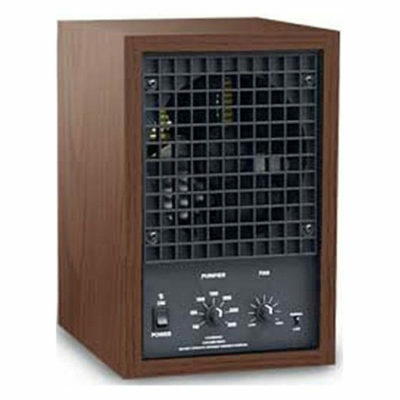 The AP-CV3500 ionizer smoke and odor air purifier (For People In California) is manufactured by the same company that makes the AP-3000, except for smoke and odor removal, this unit uses Active Pure Air Scrubber Technology that has been developed by NASA. Because of the technology this smoke and odor air purifier is a little more expensive then the AP-3000 but it does works great for cigar, cigarette and marijuana smokers in over zealous California where ozone producing air purifiers are outlawed. The T600 HEPA filtered smoke and odor air purifier with 26 pounds of activated carbon and a specialized tar and nicotine filters for smoke and odor removal is manufactured by Airpura in Canada. It is perfect for smokers that prefer not to use ozone ionizers or Active Pure Technology to remove and control the smoke and odors in they’re smoking areas. 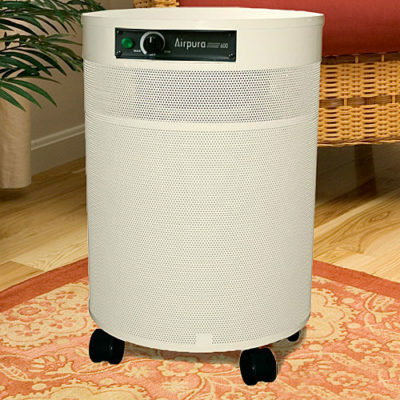 This powerful HEPA air purifier is specifically made to quickly remove smoke and odors of all kinds in open rooms or areas to 1000 square feet or more. NOTE: The smaller the smoking area is the higher the air exchange rate per hour will be for superior smoke and odor control!